The TNF A-doors are made to fit the toughest conditions in applications like offshore vessels and elegant environments like cruisers. The doors are made slim and strong at the same time. 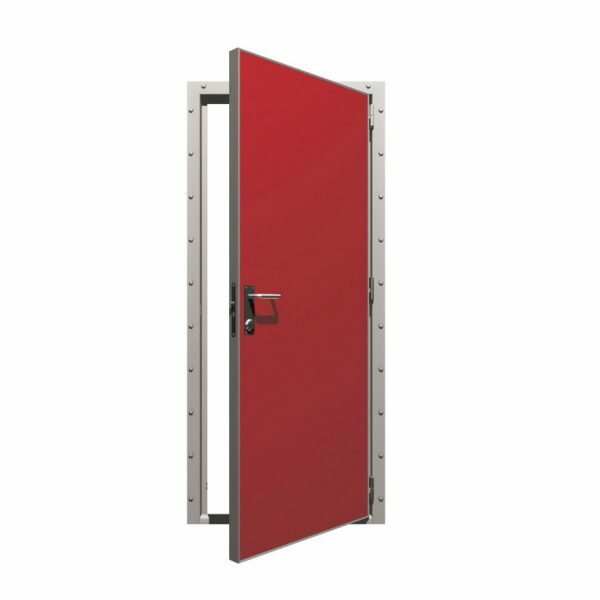 The TNF Marine Fire Doors are based on our experience of all kinds of TNF Accommodation Systems since 1973. There is no marine environment we have not seen. This is demonstrated in the design of our doors. 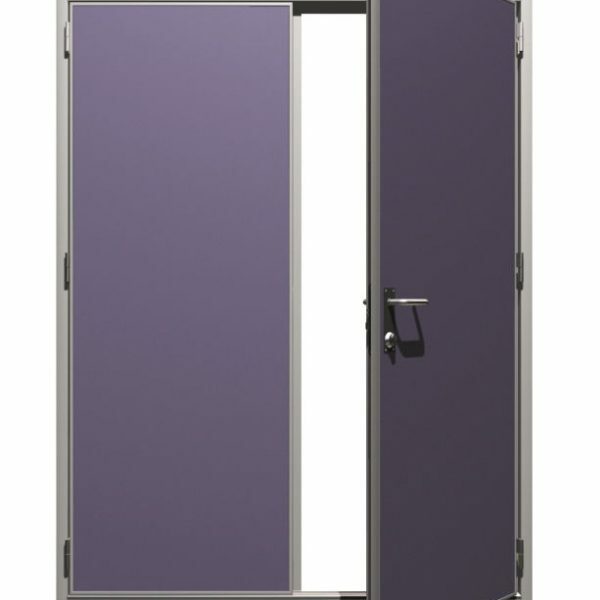 TNF Doors are constructed not only to be strong and durable but also to provide the ideal door for each situation. 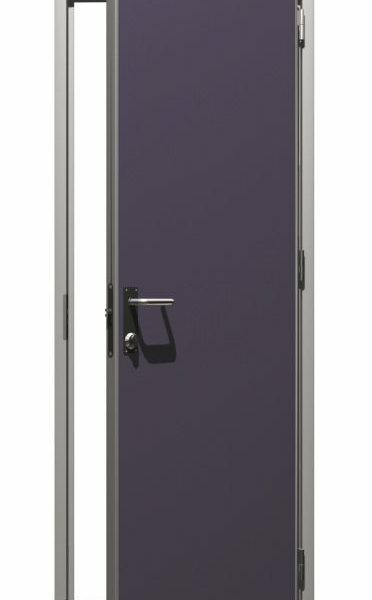 We will make the door to each customer’s specification. We supply a complete range of accessories such as lock cases, cylinder key and keycard systems, handles, closers, etc. TNF Doors are delivered with different surfaces for the ambiance created by the individual marine interior. The surface alternatives include the unique, award winning TNF Magic finish. 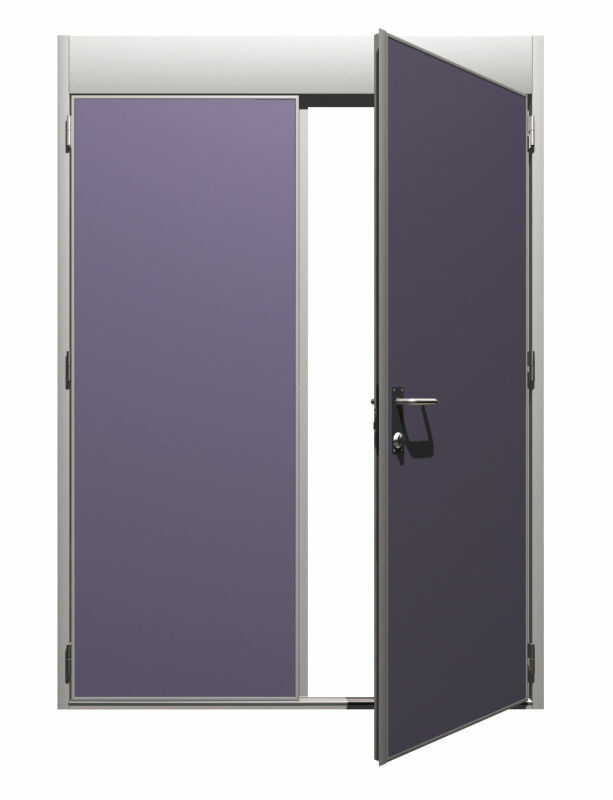 TNF Doors are manufactured in Inexa’s modern factory, which was built in 2006. The factory, which is certified by DNV for ISO 9001, is combining advanced computerized systems for manufacturing control with extensive flexibility to meet individual requirements from all customers.